Arnfinn Stendahl Rokne is director at the Trondheim Science Center. The Science Center is one of Central Norway’s larger visitor attractions and their aim is to disseminate science to children and young people through curious and investigative dissemination. Arnfinn Stendahl Rokne is a cultural historian and holds a Pg. Dip in Museum Studies from University of Leicester. 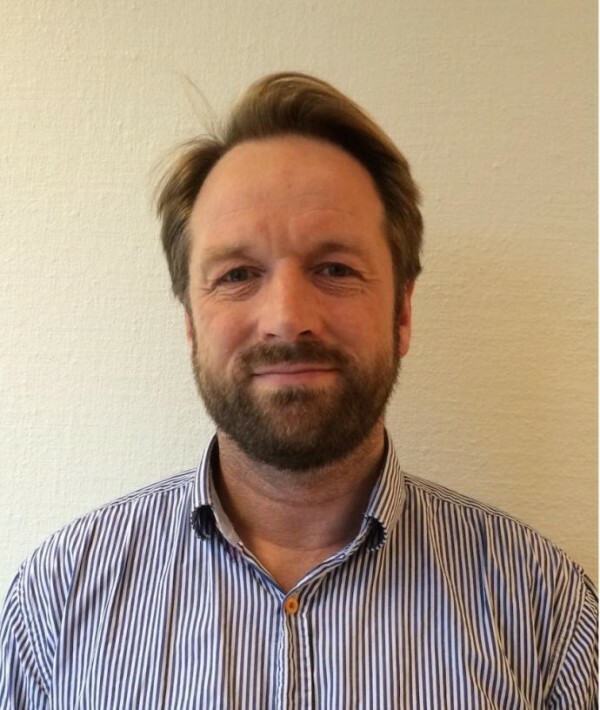 Arnfinn has worked as a Head of exhibitions and education at the City Museum in Bergen and has worked with dissemination of research and knowledge for 12 years at the Department of public outreach and exhibitions, NTNU University Museum. He has extensive experience with everything from exhibition production, education, event planning and project management.